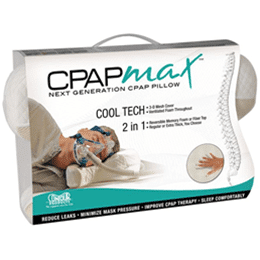 Let Yourself Dream Again…As you may know, CPAP therapy hasn’t always been therapeutic for some people. Fortunately, that was before RemZzzs. You can think of it like this: RemZzzs will help you and your mask become friends. 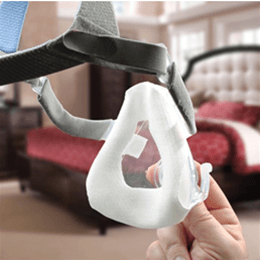 This is possible because our patent pending design acts as a barrier between the skin of your face and the silicone of your mask’s cushion, virtually eliminating all of the most common problems associated with wearing a CPAP mask. And best of all, it’s very comfortable! But comfort is just the tip of the iceberg. 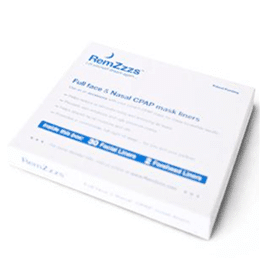 Read the list below to see just some of the amazing benefits of RemZzzs CPAP mask liners. 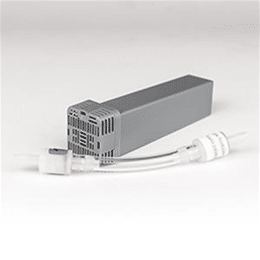 RemZzzs Benefits: Greatly reduce or eliminate noisy and annoying air leaks. 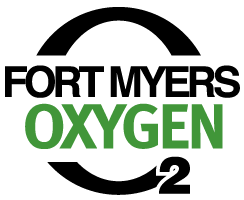 Prevent skin irritations and ugly pressure marks. Help absorb facial moisture and oils.